The free slots play on the slot Naughty or Nice Spring Break is a great way to spend ones free time and to relax a bit after a hard day. 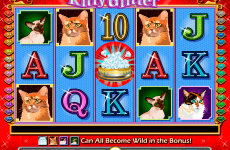 This game is a creation of the manufacturer RTG and is played on 5 reels and 30 lines. 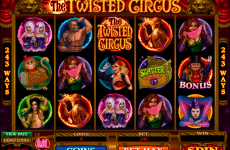 The player has not only the chance to become credits for a winning combination, the slot offers also a progressive jackpot, free spins and a bonus. The characters from Naughty or Nice continue their journey on the sunny beach and invite the gamblers to have a bit fun. Spin. This button starts the rotations of the reels. To read more about the rules one can click on the Help button, which opens the info table. 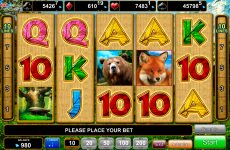 The table shows everything a player needs to know about symbols, combinations and payouts. The bonuses and special options are displayed there too. 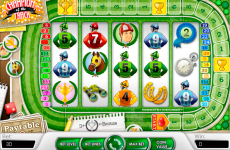 On the top of the screen (above the reels) one can find the data about the set parameters and the jackpot. There the player can see the information about the credits on the bankroll and the win for the last combination. 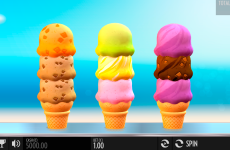 The slot machine Naughty or Nice Spring Break offers 3 different types of special symbols, which bring additional payouts. That are the Naughty Girl and the Nice Girl pictograms. They appear on each line and replace the ordinary symbols to make the combination more profitable. The symbol with the logotype acts like a scatter and brings additional spins and free rotations. The slots lines are fixed, so the player can’t change their amount. The ordinary symbols are divided into two groups. 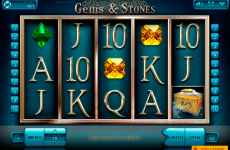 There are pictograms, which match the theme of the slot, and the common playing cards symbols, which bring the lowest prizes. The pictograms with cocktails, dolphins, a lifesaver, a granny and Santa Claus bring higher prizes, but they do appear more seldom. 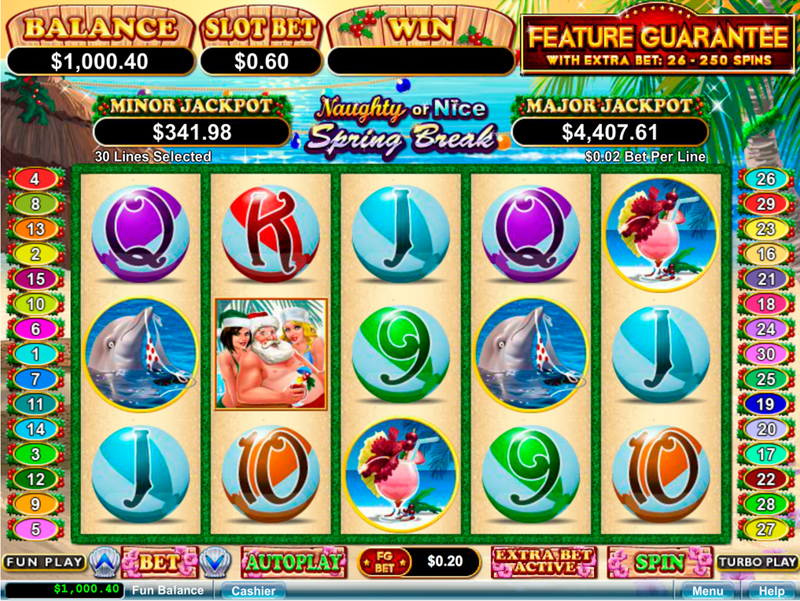 The bonus rounds and other options on the slot Naughty or Nice Spring Break can be gained during the normal game. 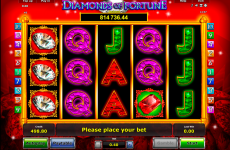 They give the player the opportunity to get additional credits on the jackpot. Naughty Girl Feature. This bonus starts 10 free spins. When a Nice Girl wild symbol appears while this bonus is active it turns into a Naughty Girl symbol and makes the win three times bigger. The Naughty Girl can replace a scatter too, what is not common for the majority of slots. By doing this it brings 5 free spins. Nice Girl Feature. This bonus starts 12 free rotations of the reels. It turns the Naughty Girl into the Nice Girl and doubles the prizes for winning combinations. There is also the Feature Guarantee, which can be accidentally activated by one of these bonuses. 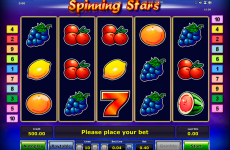 The player gets the chance to become 500 additional spins. The progressive jackpot of the Naughty or Nice Spring Break slot can be won by accident, it depends not on the actions of the player.